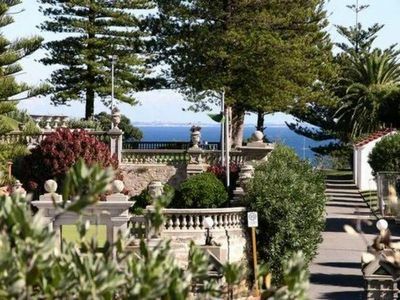 Mulberry Mansion - Fremantle. 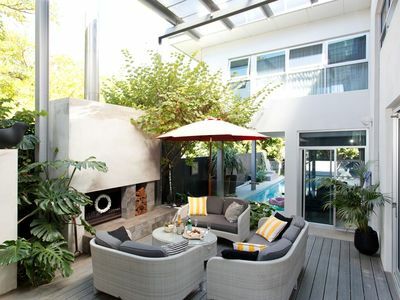 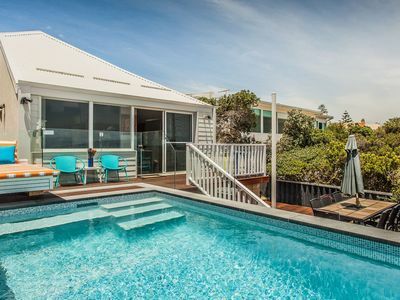 A resort style holiday home. 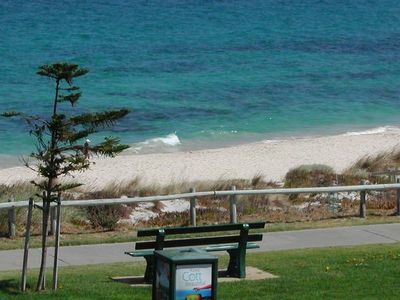 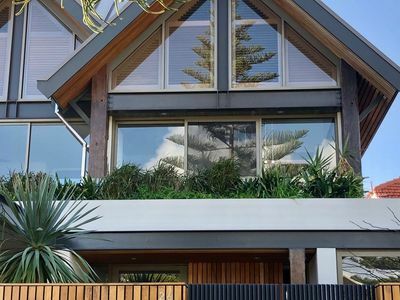 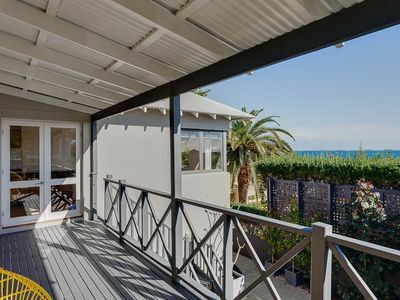 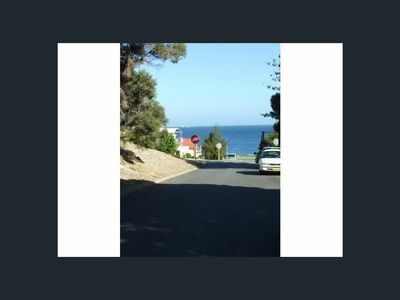 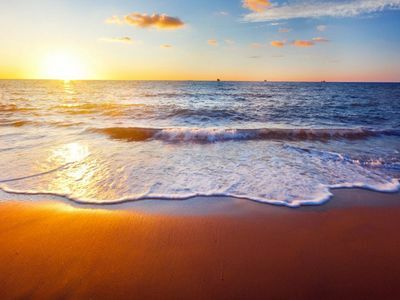 Cottesloe is a western coastal suburb of Perth, 12km from the CBD, fronting the Indian Ocean with a number of beaches, including the Surf Life Saving patrolled Cottesloe Beach. 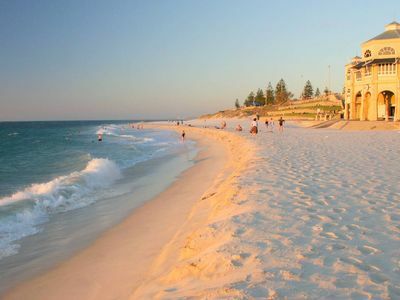 Several cafes, shops, restaurants and pubs make Cottesloe an interesting place to visit and stay. 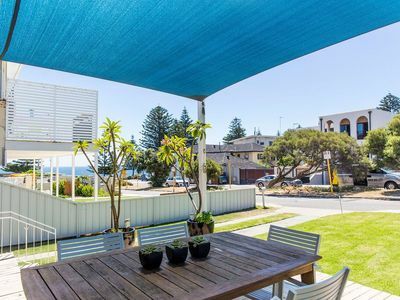 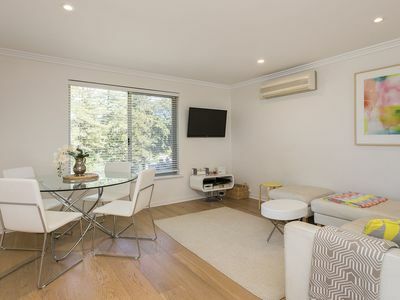 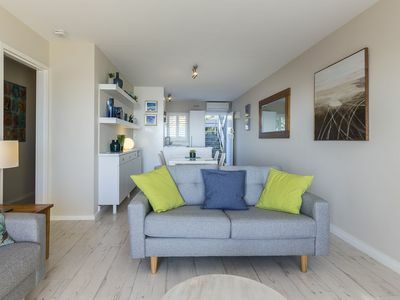 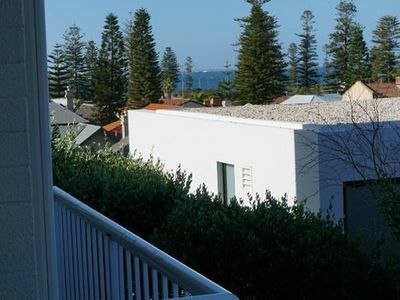 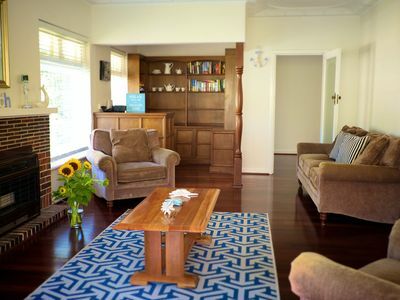 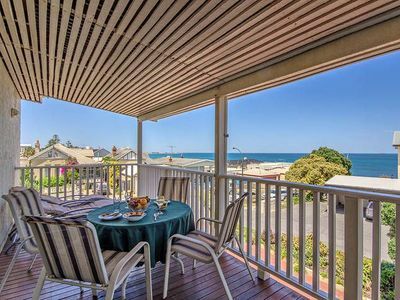 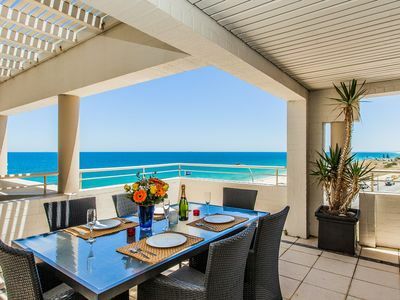 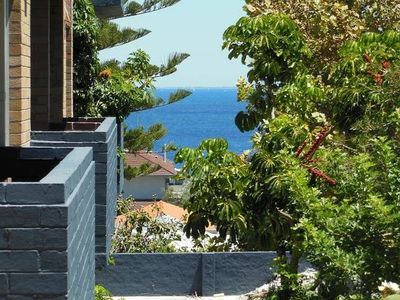 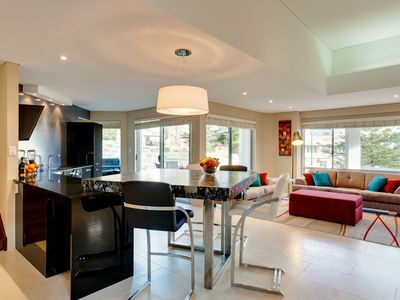 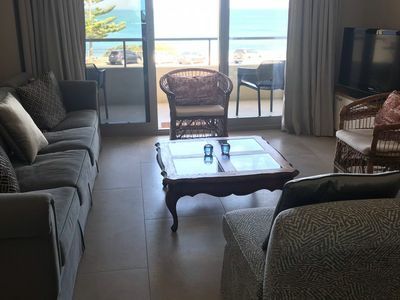 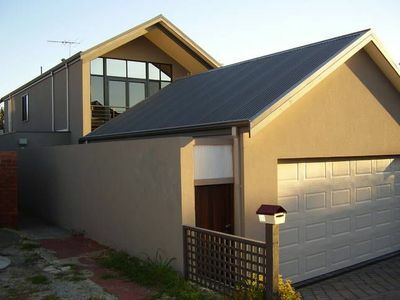 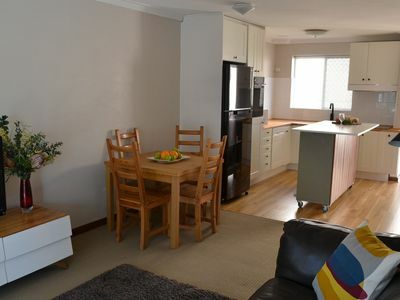 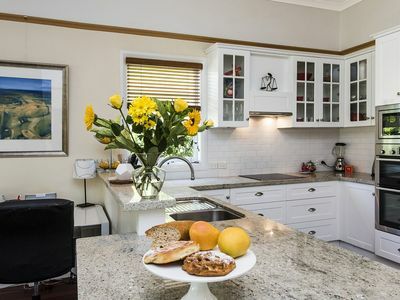 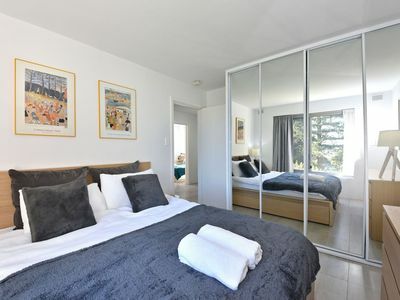 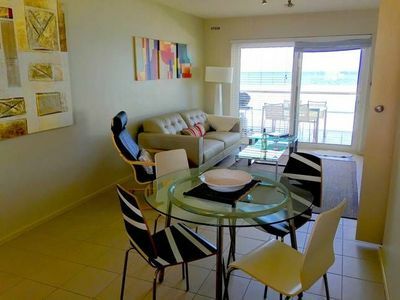 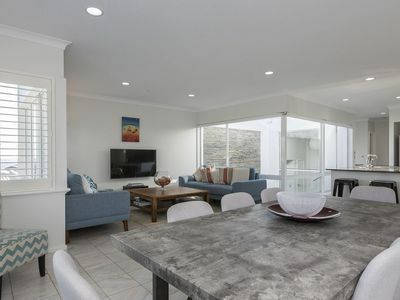 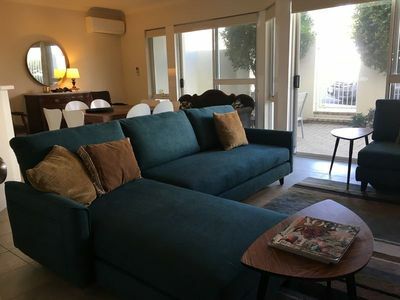 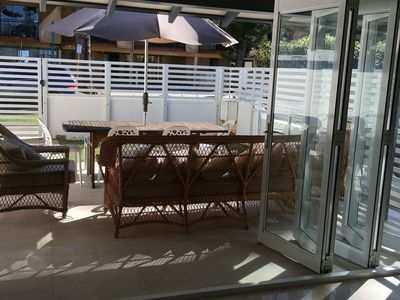 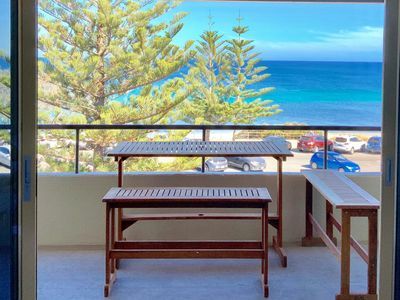 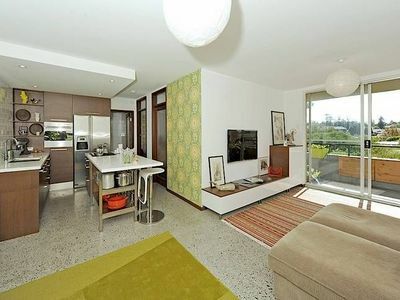 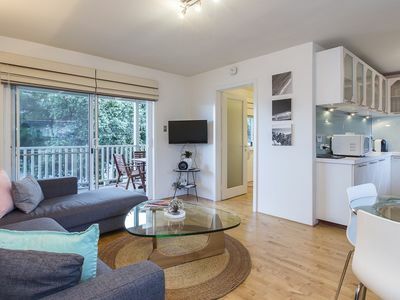 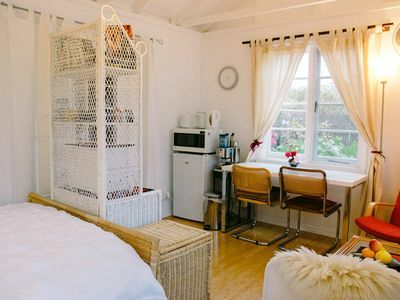 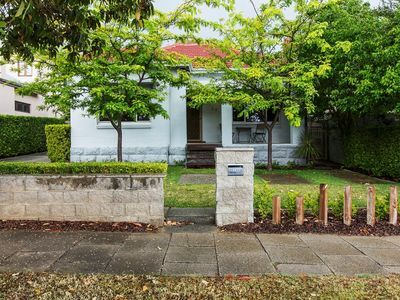 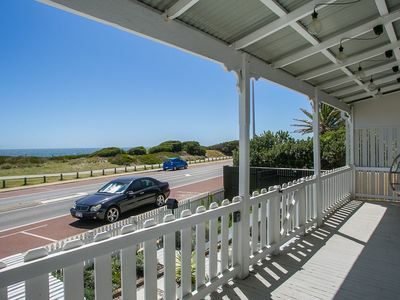 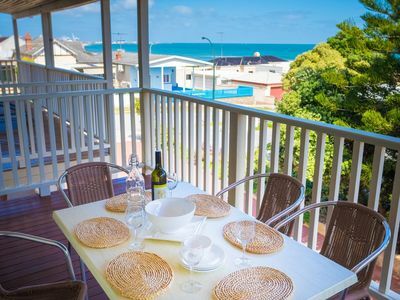 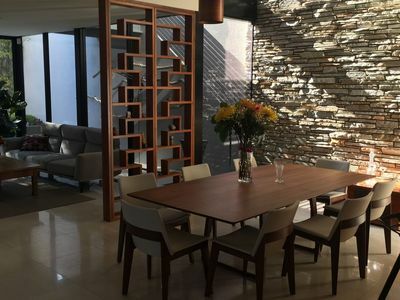 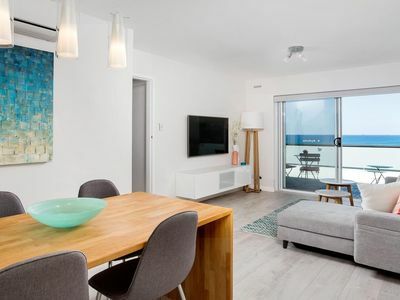 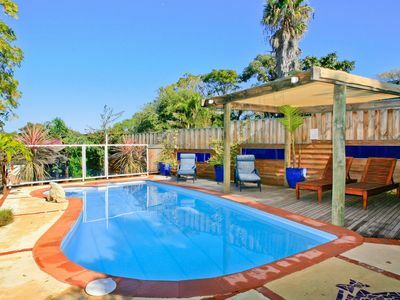 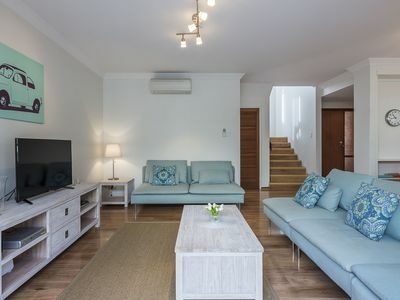 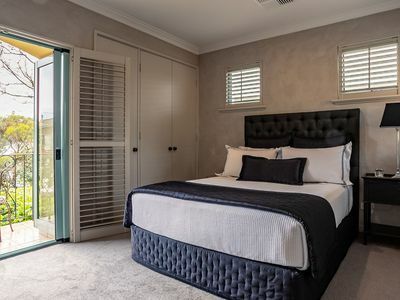 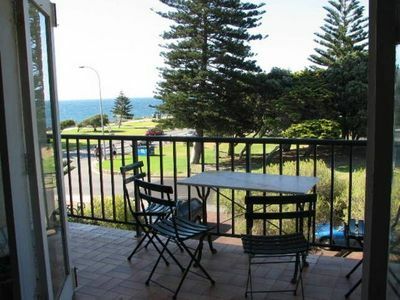 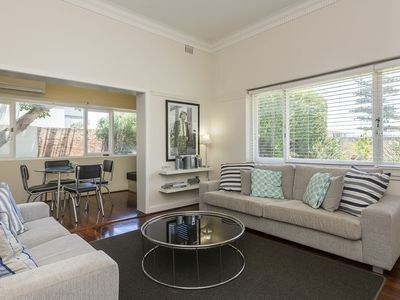 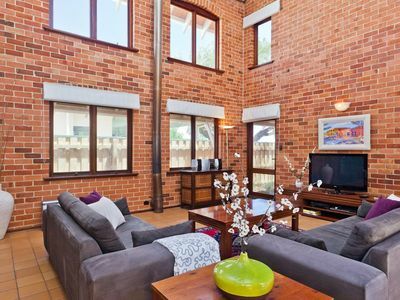 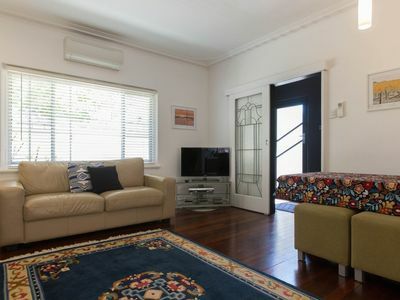 Stayz gives you a great variety of accommodation options for your stay in Cottesloe Perth, including self service apartments, holiday rental houses and more.With great discount holiday accommodation deals on offer, you can book your perfect short-term rental accommodation in Cottesloe now!